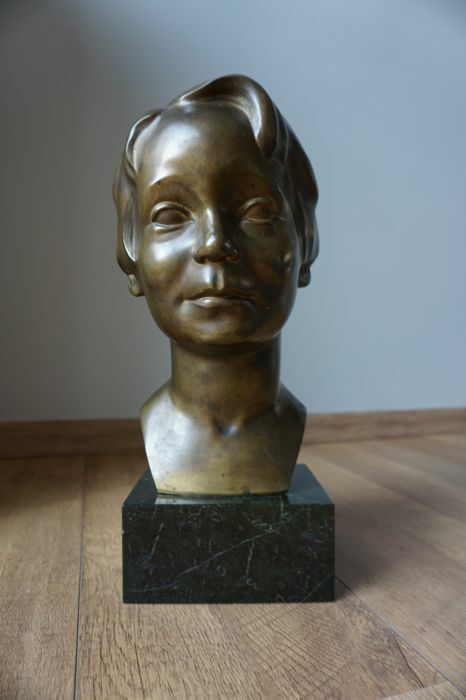 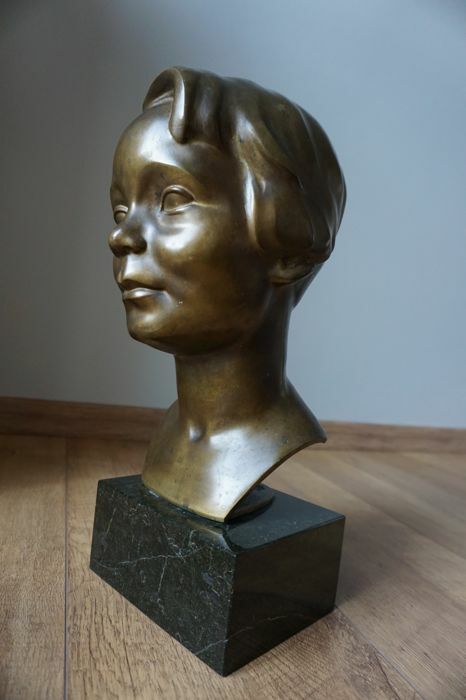 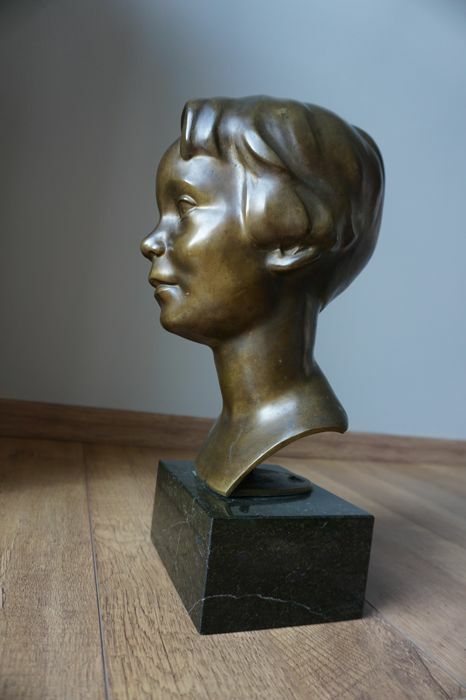 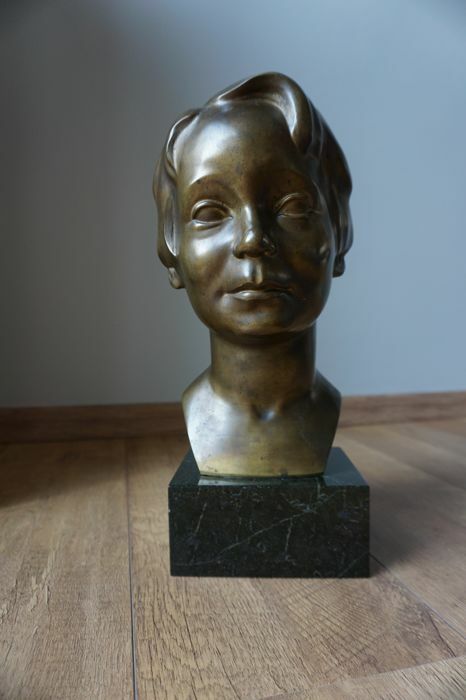 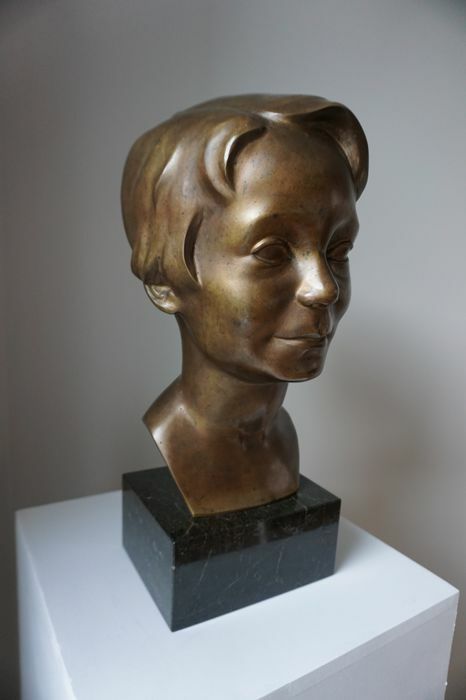 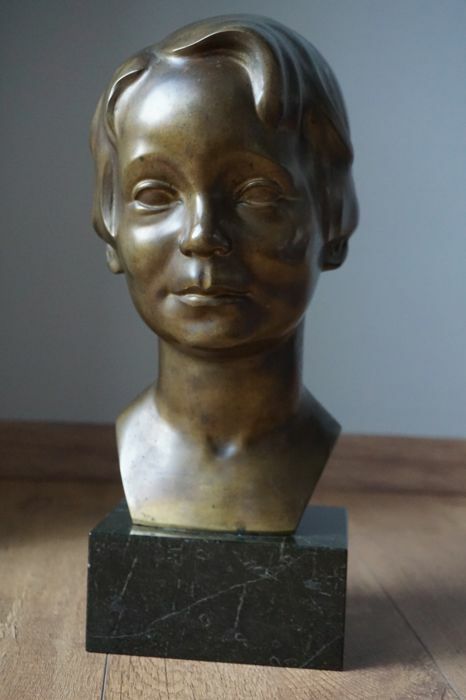 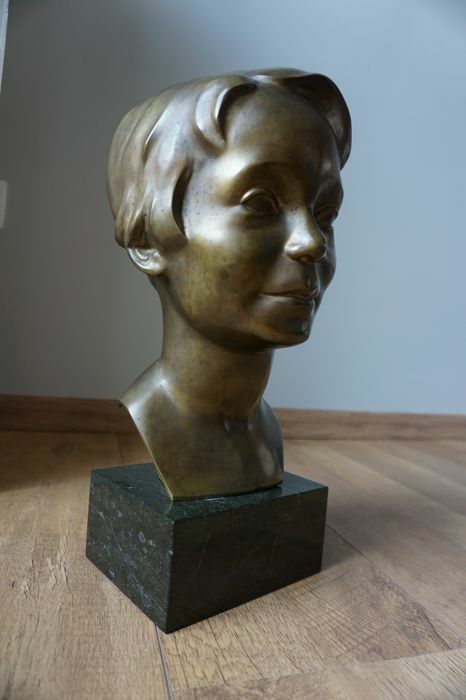 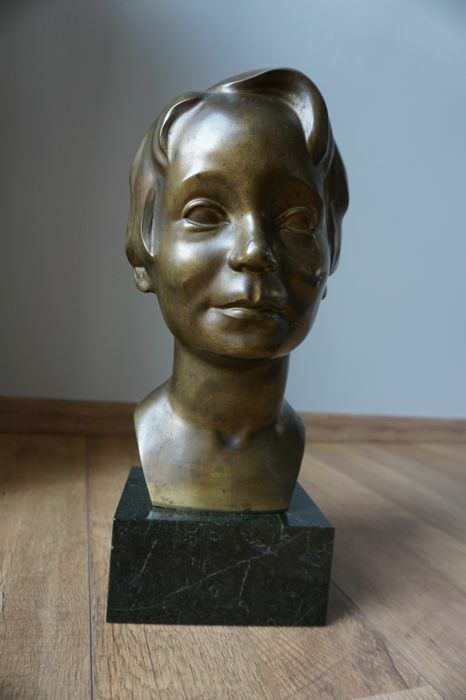 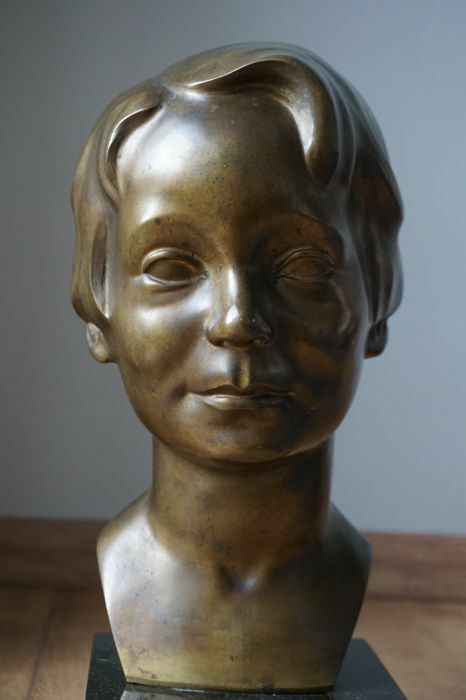 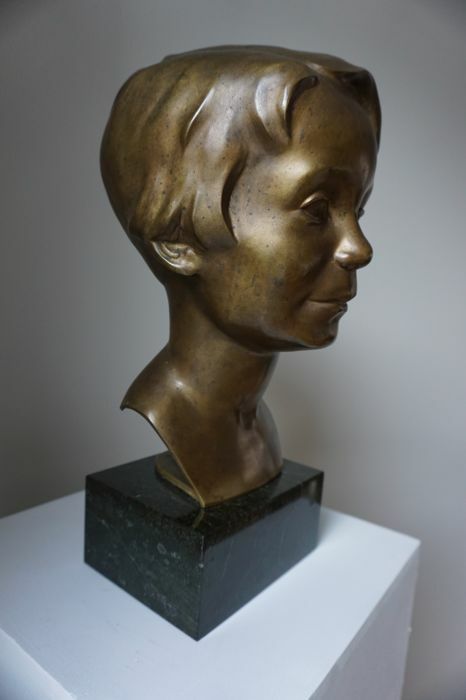 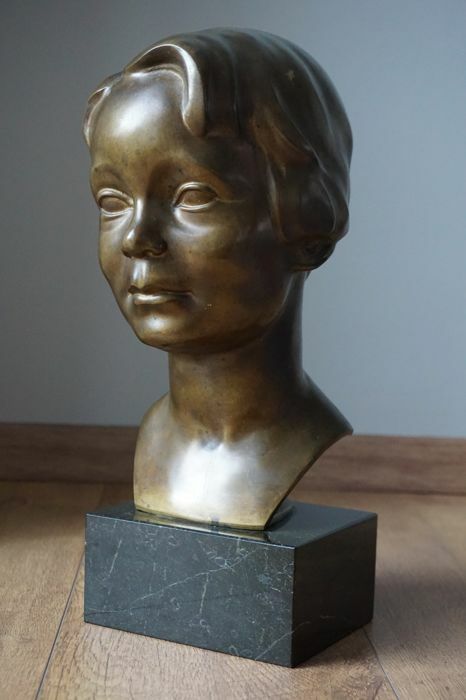 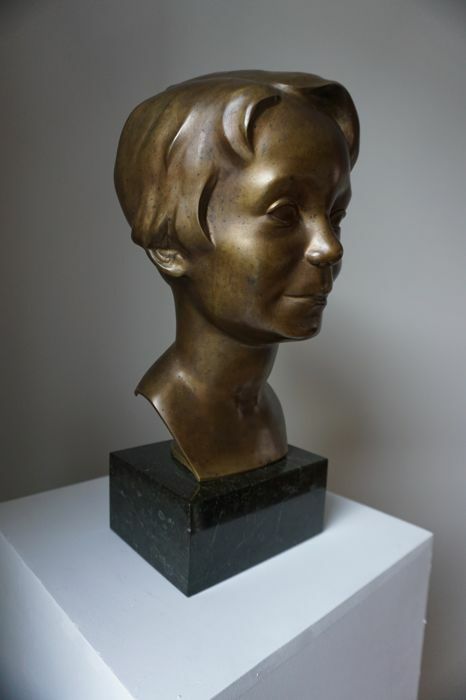 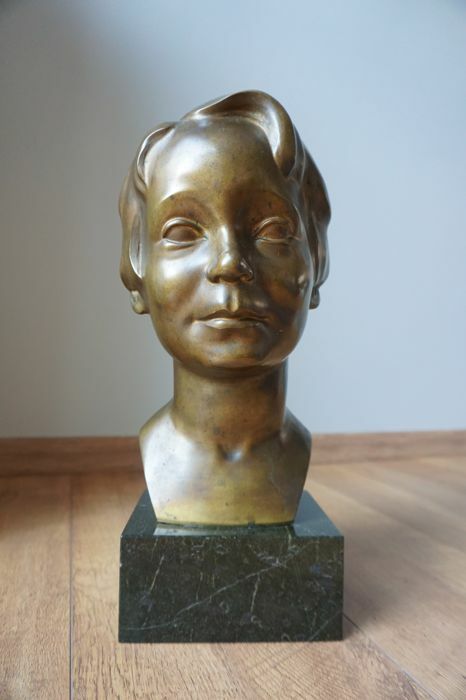 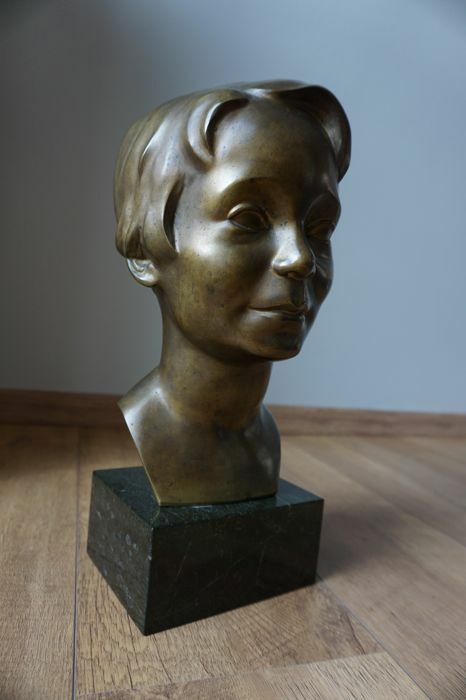 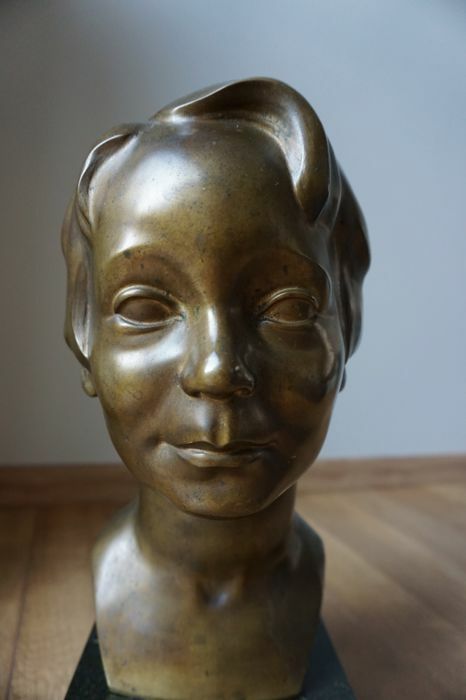 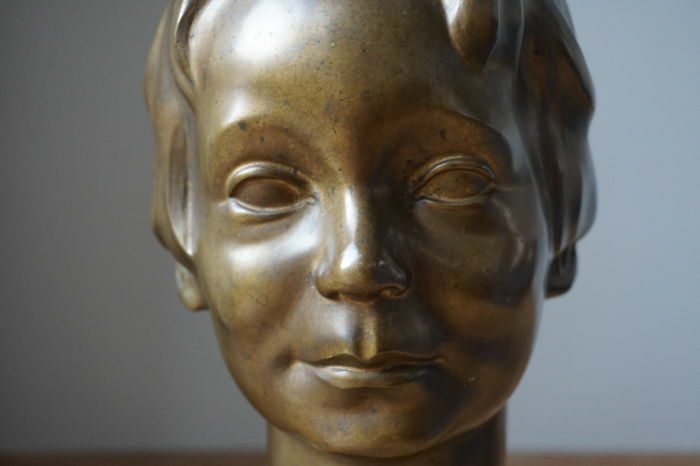 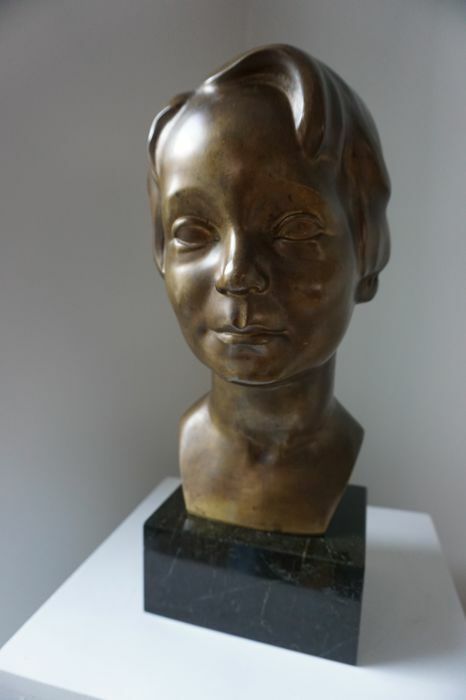 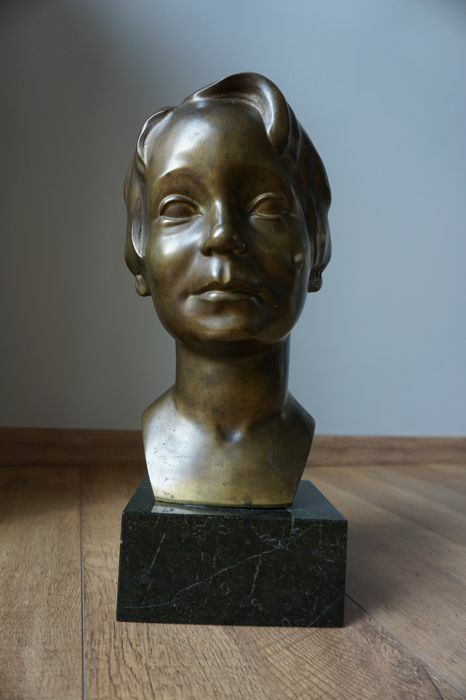 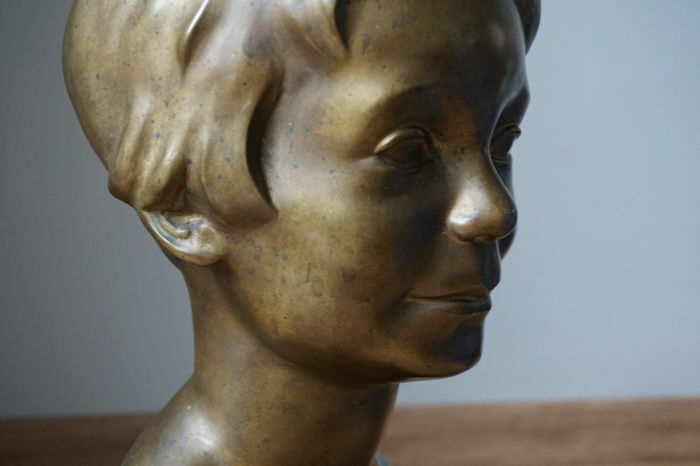 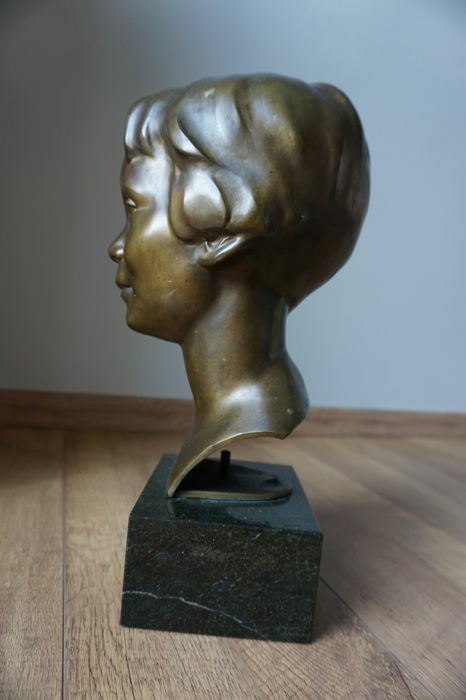 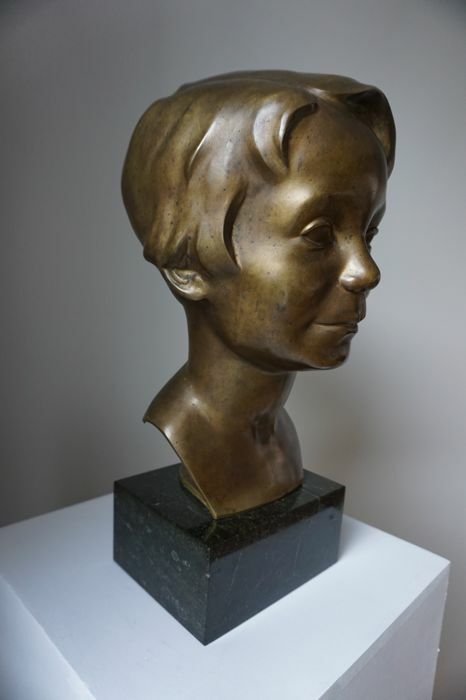 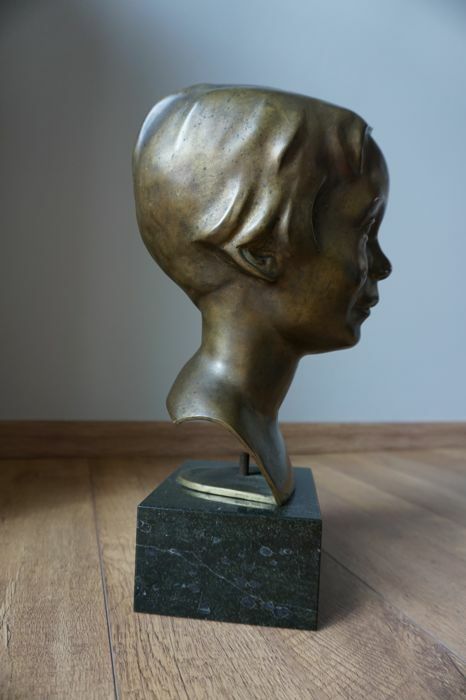 Beautifully-shaped bronze bust of a young lady on a marble pedestal. 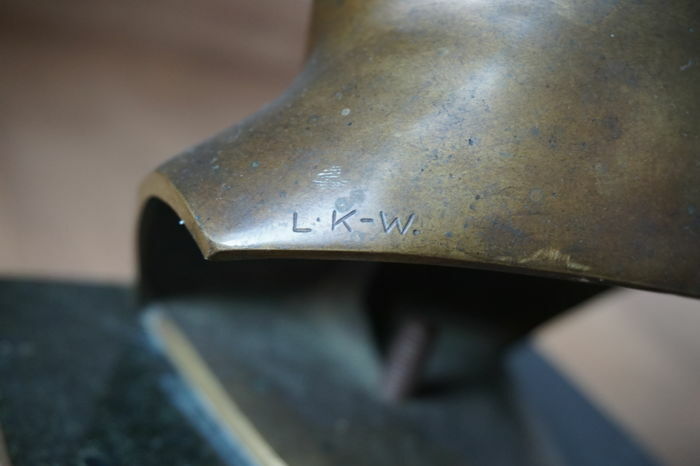 The name of the foundry is written all the way at the bottom of the sculpture. 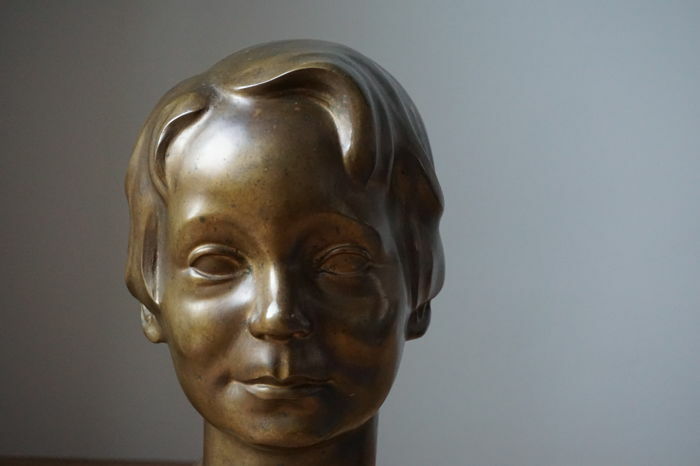 Brandstetter Munich. 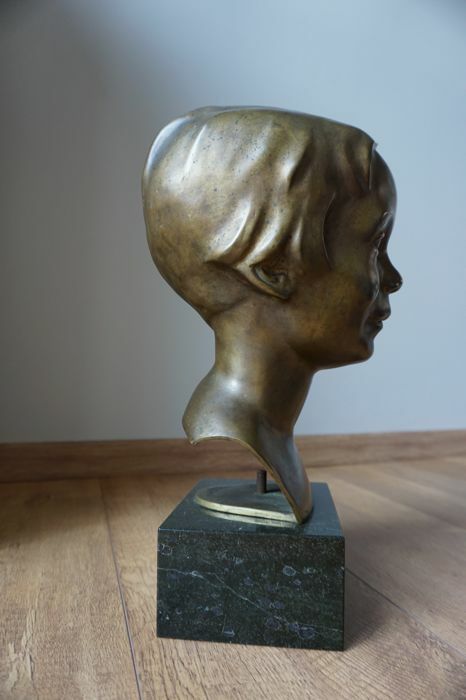 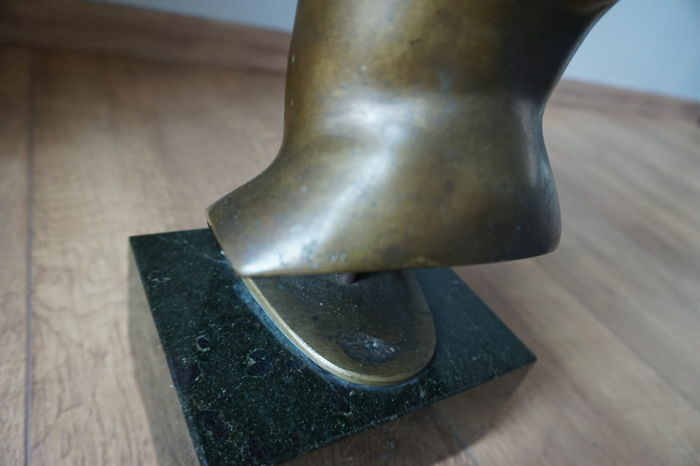 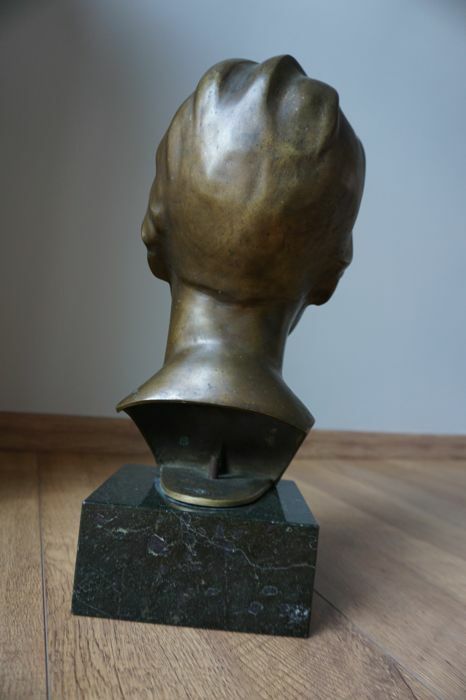 At the rear bottom of the bust with beautiful patina the monogram L. K-W.
Marble base: 15 x 12 cm and 7 cm high. 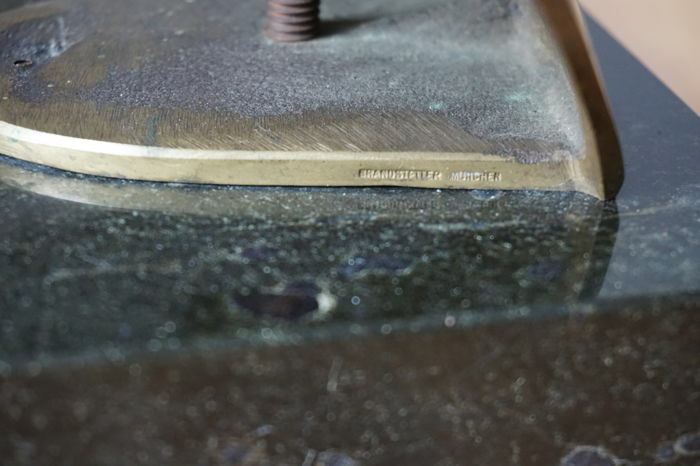 Gross weight: approx. 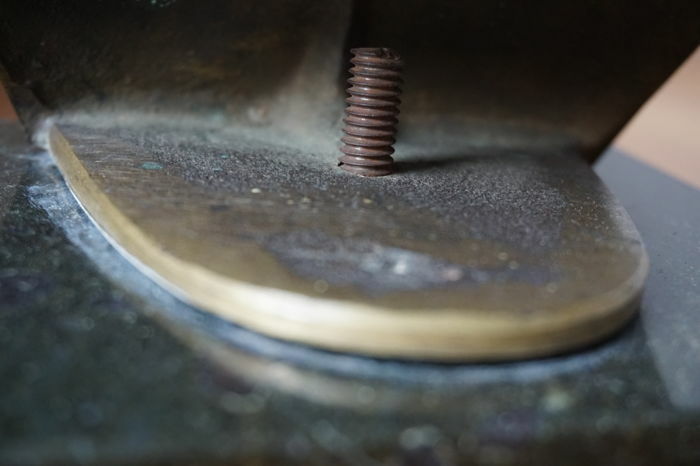 8 grams. 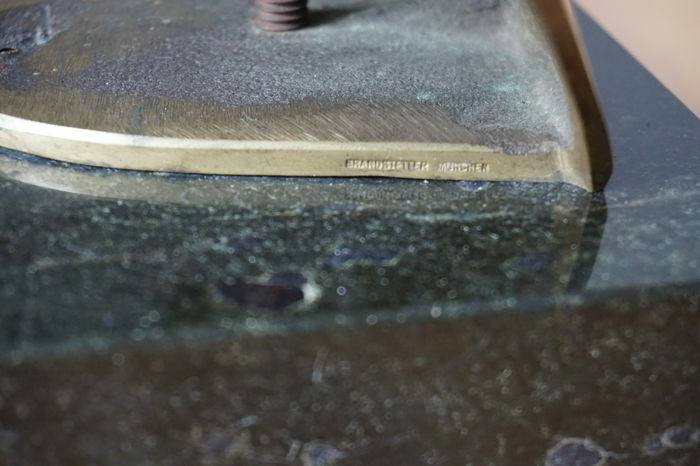 Condition: In good condition with only minor signs of wear consistent with its age. 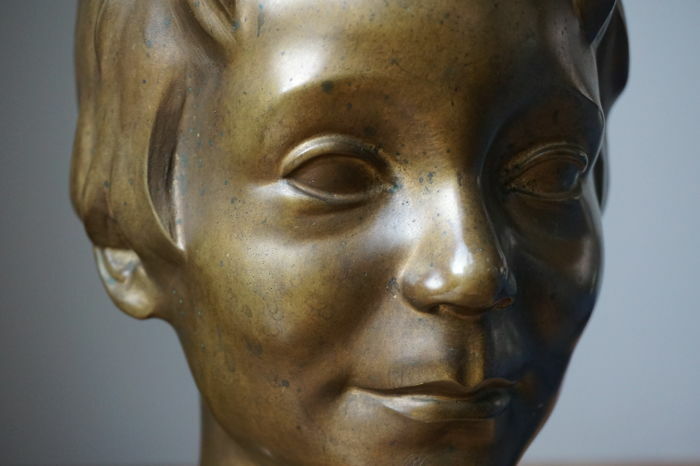 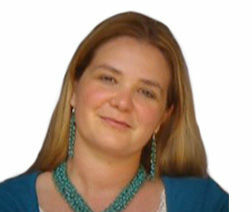 The sculpture will be packaged well and shipped insured and registered with a track and trace code.